Adam discusses the Opening Night Gala Celebration for The Turner Classic Movie Film Festival with Martin Scorsese in attendance. It is my favorite-favorite-favorite time of the year. Yes, it’s the TCM Film Festival. My favorite film festival in fact, just don’t tell any of the other fests. The TCM Film Festival is what I would consider the purest of all Fests because it’s about one single thing and one thing only; The Films. 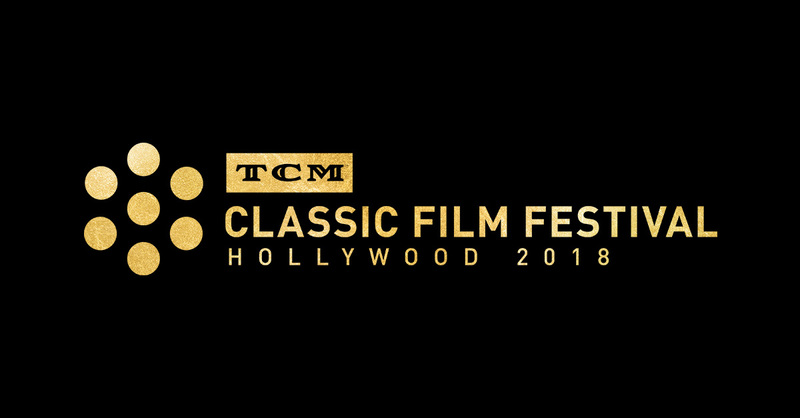 For five days Turner Classic Movies curates a selection of over 100 plus films along with panel discussions to look back and Celebrate Film, Film Preservation, and the History of Film. This year begins the first year without Robert Osborne, one of the original hosts of TCM when it used to be AMC. Yes, AMC used to stand for American Movie Classics until it went non-descript and began to produce Zombie TV Shows. In honor of Osborne, they created a Life Time Achievement award to be given out annually. Their first recipient is Martin Scorsese who brought his friend Leonardo DiCaprio to present him the award. This presents a moment, nine years into the Festival’s life that the TCM Film Festival has arrived. Beyond, just showing Classic and Neo-Classics, the Festival has begun to show more original content also (Documentaries). I, unfortunately, did not attend this Opening Night Gala Celebration, or the opening night films but from what I had heard it was definitely more people have begun to attend. Martin Scorsese’s film preservation efforts began early in his career, when he recognized the devastating problem of color fading in film prints, leading to his campaign in the 1980s to advocate for the industry to make available a low-fade color film stock. In 1990, Scorsese created The Film Foundation, a non-profit organization committed to preserving and restoring classic films. Joined on the board by several of his fellow filmmakers, The Film Foundation has helped to preserve/restore over 800 films, providing TCM Classic Film Festival with dozens of restored prints to screen over the years. Scorsese continues to expand his work, addressing the need to preserve, restore and distribute films from every region through The World Cinema Project, which has restored and preserved over 30 films from Africa, Asia, Central and South America, Eastern Europe, and the Middle East. Scorsese embodies what the TCM Film Festival stands for. Many think that Film Preservation is merely the restoration of old films by men and women in white gloves in a clean room. Preservation goes beyond that. It is also ensuring these films that are being restored and saved from obliteration are kept in the cultural conversation. Meaning they are viewed, talked about, discussed and most importantly enjoyed as they were intended… on the biggest screen possible. Recently many critics were angered by others challenging their knowledge of film history and films pre-2000. Film knowledge is beyond 2000 or 1977… it is beyond Capes and Purple Titans. It does matter that you have knowledge of films before the 2000’s and an active interest in those films. Why, do you ask? Well, there are hundreds of reasons why but ask yourself this… why don’t you care?